Hello! 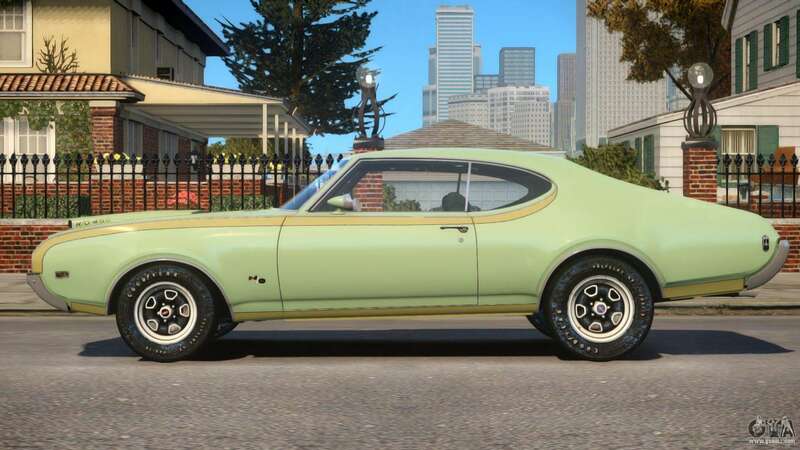 I want to share with You the mod car 1969 Oldsmobile Cutlass Hurst 442 for GTA 4. 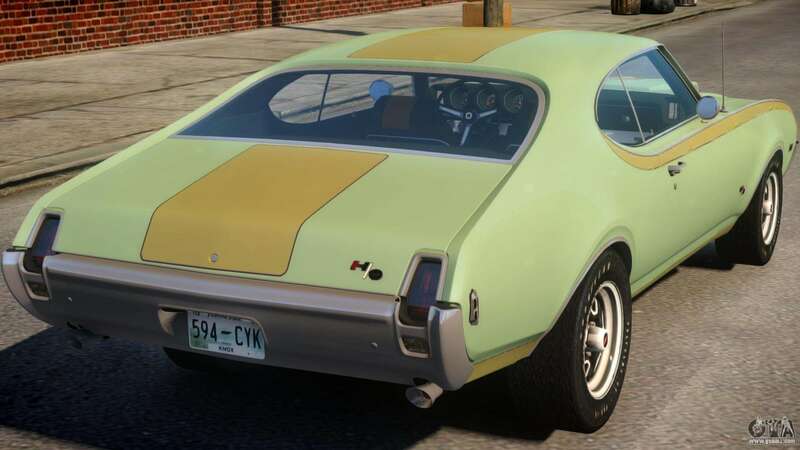 This car fits perfectly into the gameplay and dilutes the traffic of liberty city. 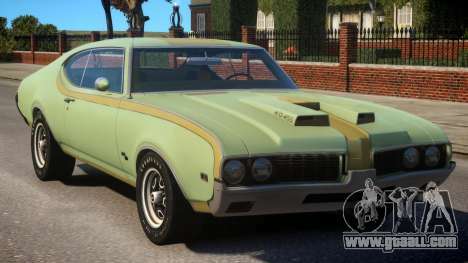 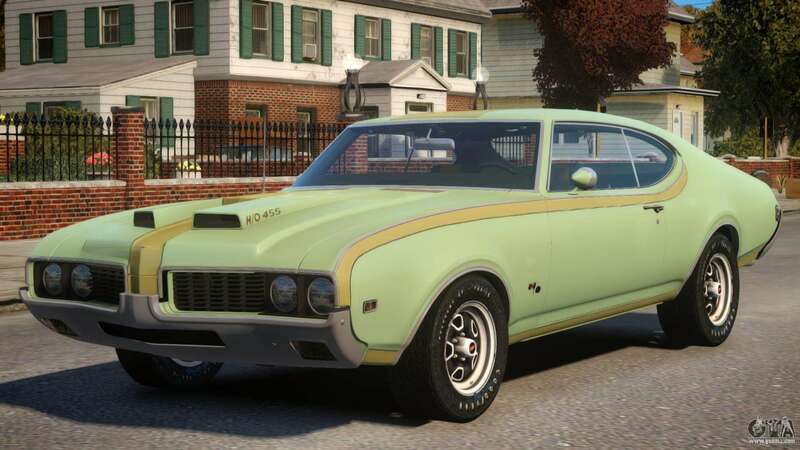 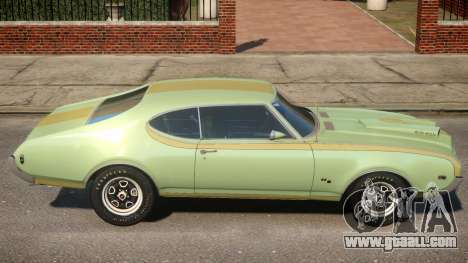 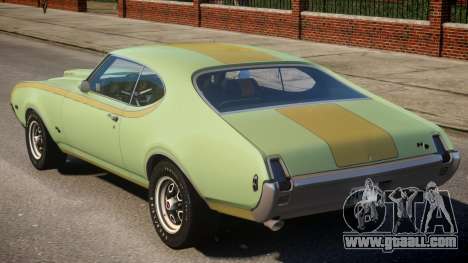 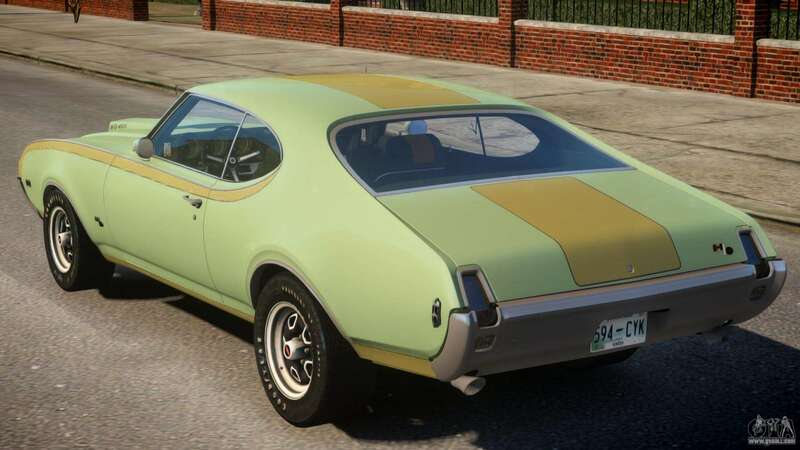 You can download a mod car 1969 Oldsmobile Cutlass Hurst 442 for GTA 4 by clicking the link below. Automatic installation, the default to replace the Dukes, or through an installer can choose any other standard cars from the game.